residents with their local and long distance moves since 2003.
moving to Dallas (welcome! ), or simply moving to another part of our wonderful city. look no further than Condor Moving Systems. we do offer DFW movers services as well. Texas, or elsewhere in the country. and ready to move into your new home in no time, and that’s a promise. move, we will give you the tools and direction necessary to start preparing for moving day. which is why we happily provide packing and unpacking services. allowing you to focus on preparing the kids or pets for your new home. from your brand new flat screen TV to your antique glassware. we also offer short and long-term storage options in a clean and safe environment. and even ship your bulky items. smoothly and everything gets to its new home safe and sound. 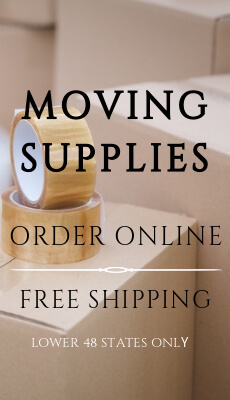 fast and friendly moving and packing services at a reasonable price and with a smile on our faces! 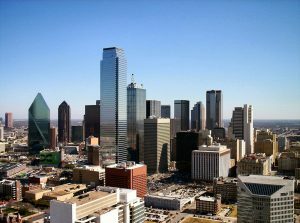 and are ready and waiting to make your move to or from Dallas a rewarding and stress-free experience. Please contact us toll free at 877-460-6683 to speak with one of our moving consultants, or just fill out an easy 2-step online estimate request and start your relocation experience with Condor Moving Systems today!